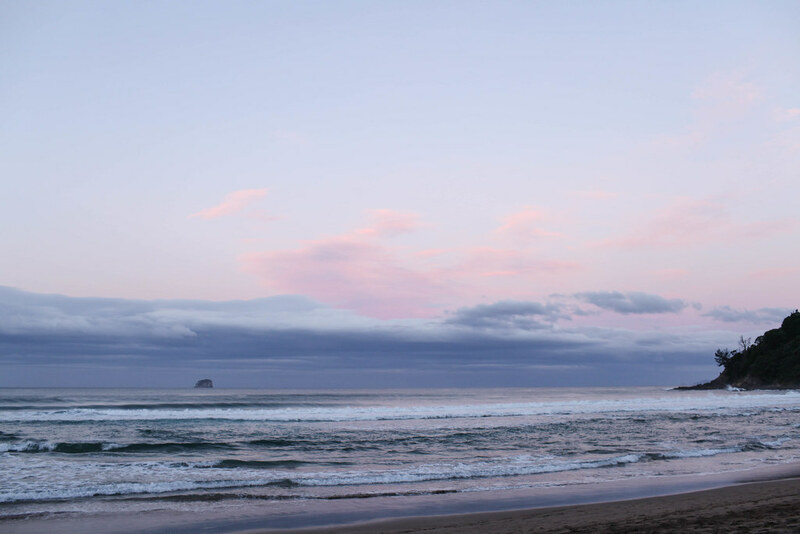 New Zealand’s North Island is home to spectacular beaches, geothermal wonders and magical Hobbiton. There are so many activities, that it can be difficult to pick but we’ve rounded up 12 experiences which shouldn’t be skipped. 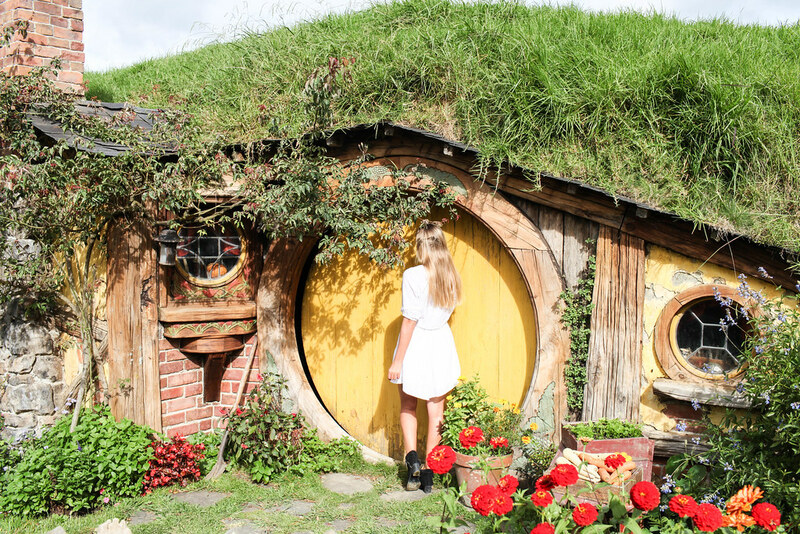 Spend a day visiting this fairy-tale land where hobbit holes are built into grassy mounts. End the tour with a pint of something at the Green Dragon Inn. 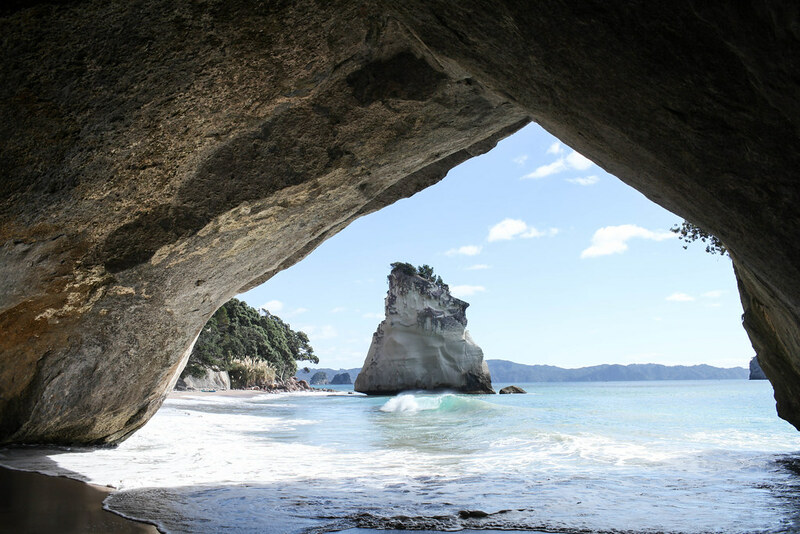 One of New Zealand’s most special beaches with an arched cavern that joins two secluded coves. Accessed by boat or by a picturesque coastal track which passes by other hidden bays and offers panoramic views over the rock formations in the sea. Bathing in these warm, mineral-rich waters is a truly memorable experience. 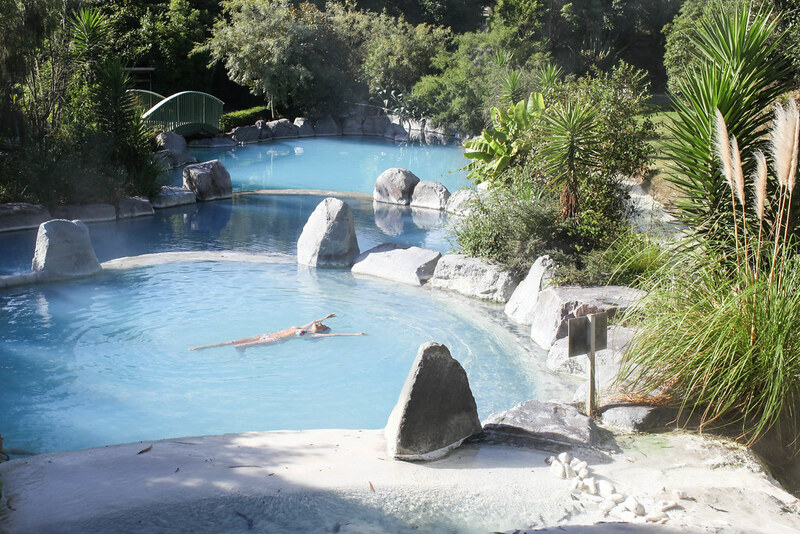 The thermal pools are made up of natural waters that flow from the silica terraces above. 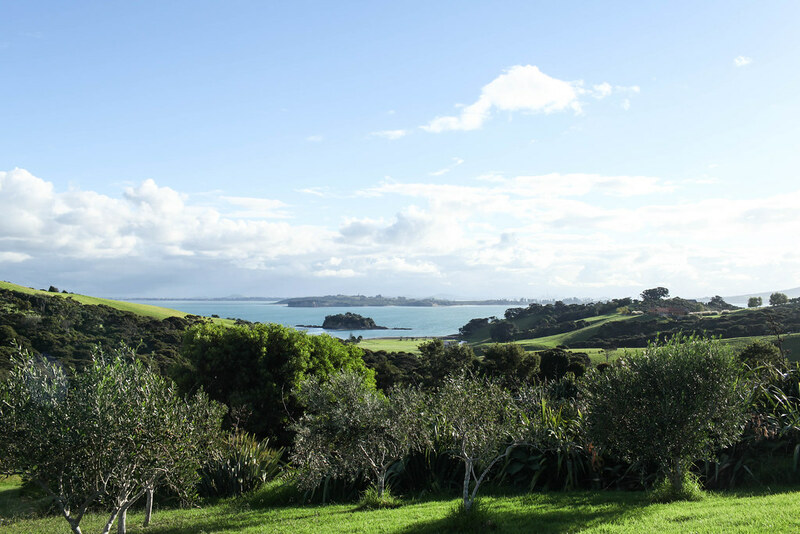 Located a short ferry ride from Auckland, this island makes for a spectacular day trip of vineyard hopping and wine tasting. With its chocolate box town, rolling hills and beautiful beaches, it offers visitors much more than a standout glass of red. 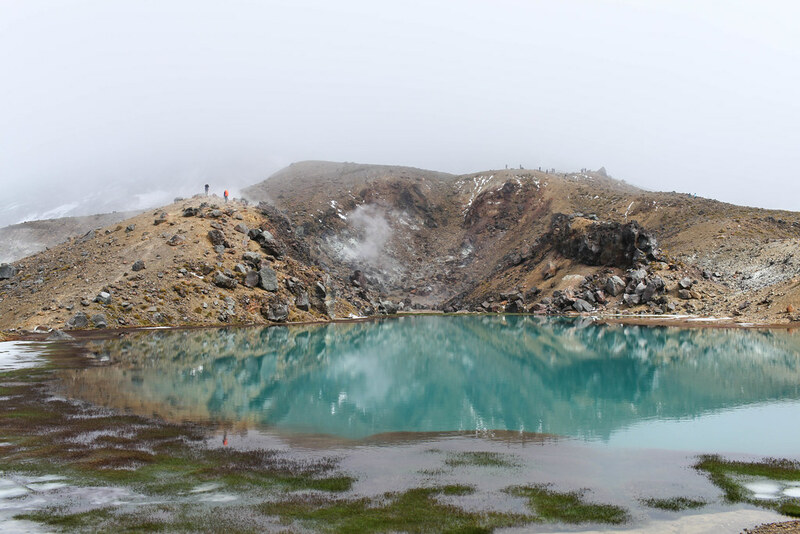 Much of the North Island is a geothermal wonderland with geysers, natural thermal pools and volcanic craters. 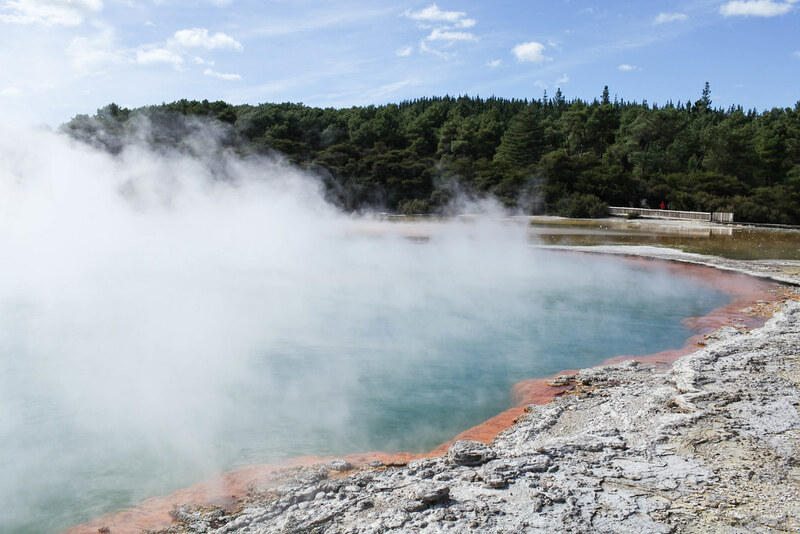 For a glimpse into this mind-boggling geothermal activity, head to the Wai-O-Tapu complex where you can witness it all with your own eyes. 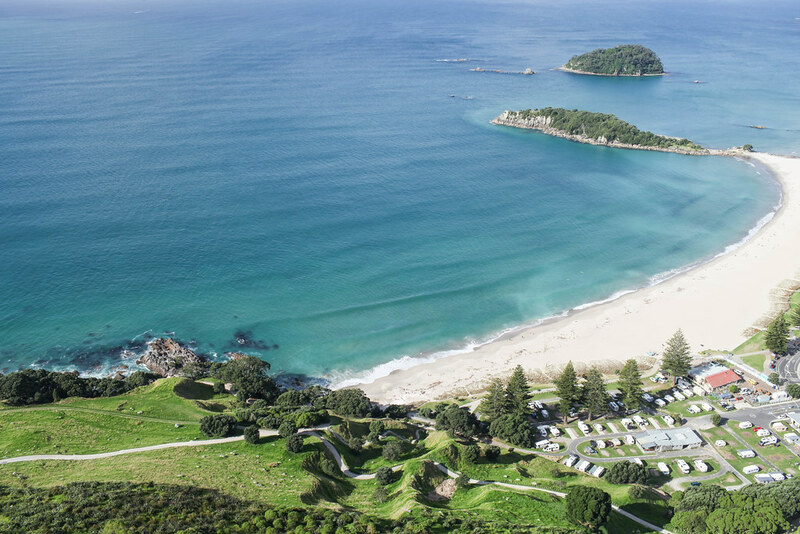 It’s a short but steep climb to the summit of Mount Maunganui, but the views at the top are pretty phenomenal. Overlooking the city of Tauranga and coastline as far as the eye can see. 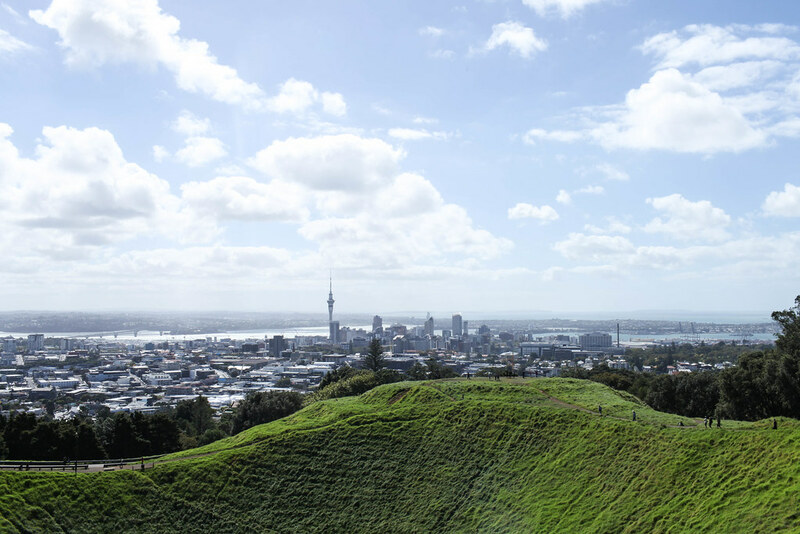 The highest natural point in Auckland, climb this volcanic peak for 360-degree views of the city and the surrounding islands. 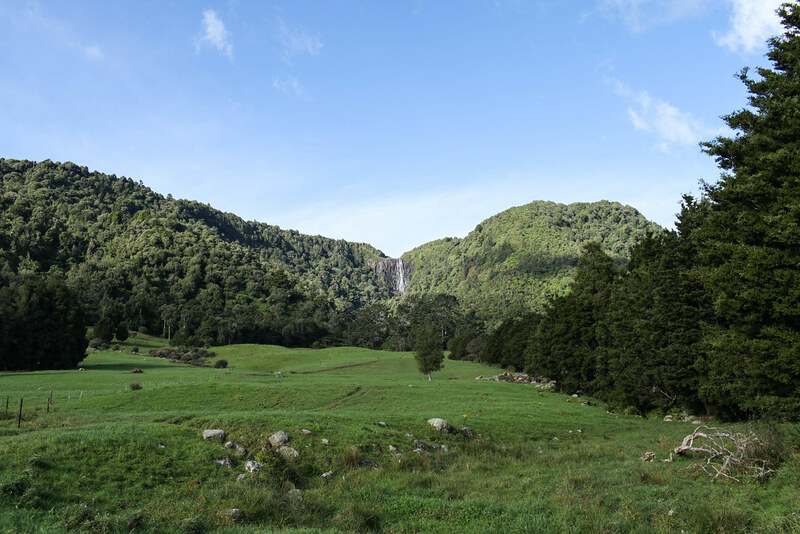 The highest waterfall in the North Island. Hike the 1.5 hour forested track to the summit for beautiful views over the countryside. Spend the morning cruising the biggest lake in New Zealand until you reach the intricate Maori carving which towers over Mine Bay. 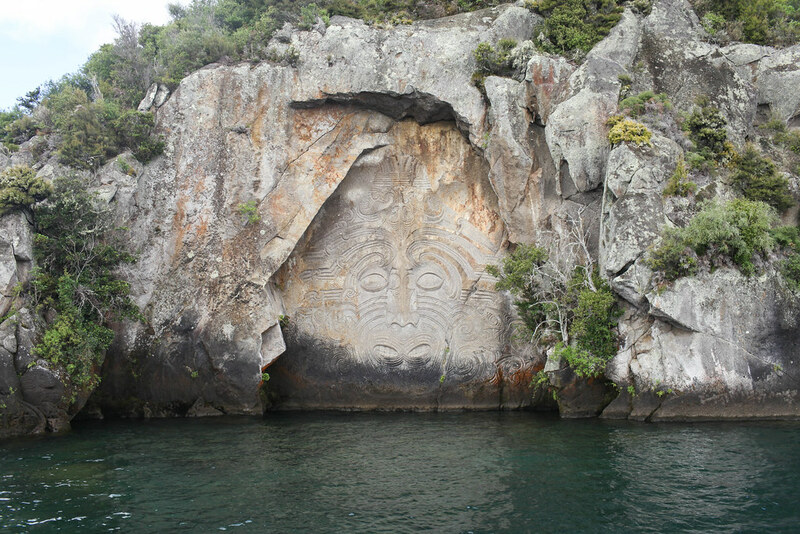 Etched into the surface of the rock, this carving tells a piece of Maori history. At first sight this looks just like an ordinary beach, but Hot Water Beach is something else. You can dig your very own hot pool and bathe in it. Even though the beach is swarming with tourists, this is still a must-do activity, mainly because you have to experience it to believe it. One of the most impressive all-day hikes in the country, this trek traverses volcanic and mountainous landscape. The highlight is undoubtedly the magnificent view of the emerald lakes which greet you as you climb to the top of Mount Doom. 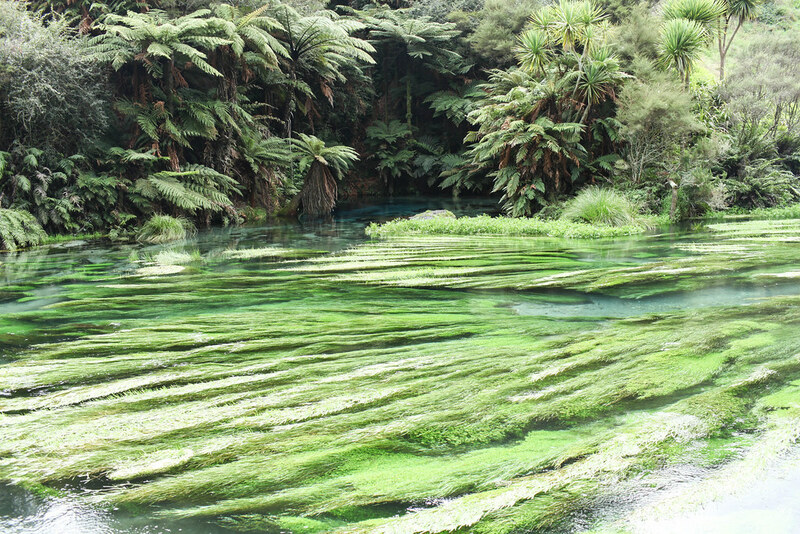 One of New Zealand’s best-kept secrets, this natural spring holds some of the cleanest and purest waters in the world. Trust me when I say you won’t have seen hues of blue and green quite like it.